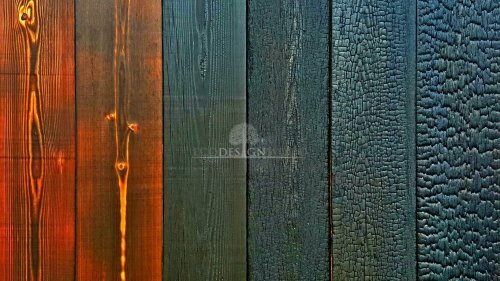 How to make charred wood siding? 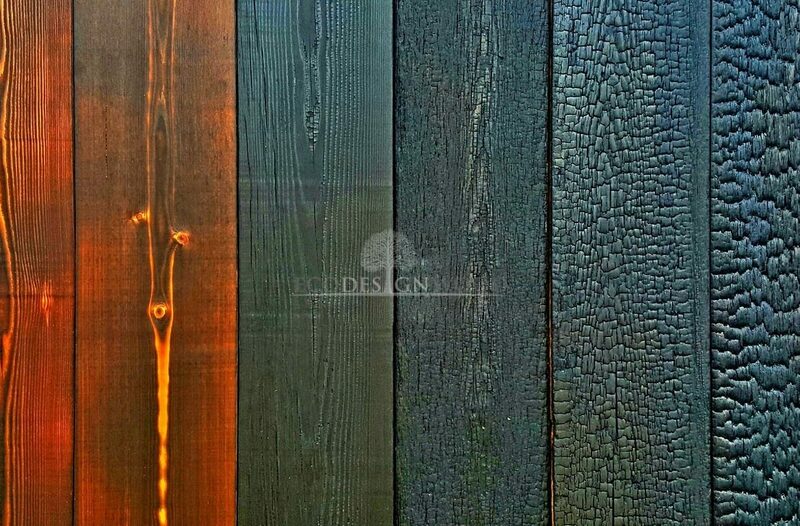 Charred wood siding (fencing) originate from the old Japanese technique of making an elegant, beautiful and unique external wood wall. 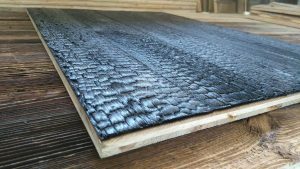 ‘Shou sugi ban’ – the Japanese term for charred or burnt wood, allows for having extraordinary pieces in your own garden. 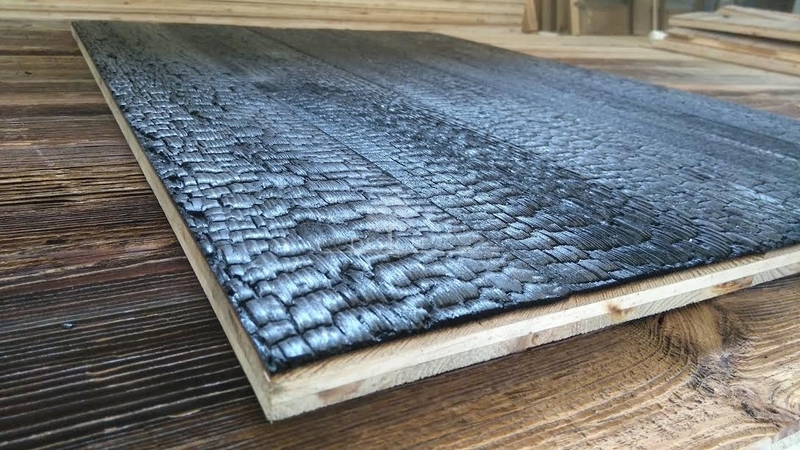 The idea behind shou sugi ban is to make burnt planks of wood varying on the degree of char. The surface can be completely charred or barely touched with a blowtorch. Or, it can be left unchanged and sealed with natural oil or stain. 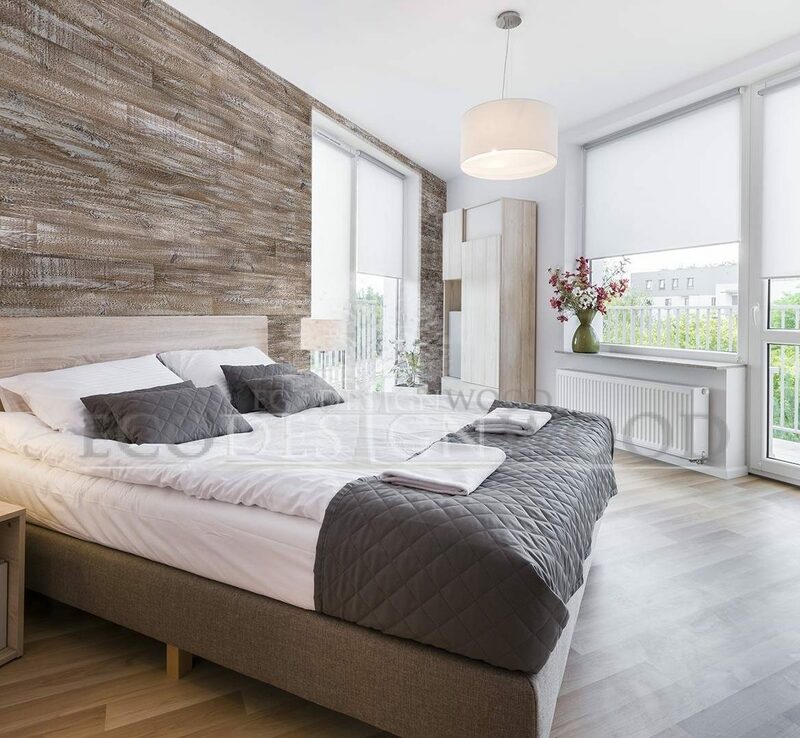 Such wood is usually insect, rot, pest, weather, fire and UV resistant, thus, can be exposed to changing and extreme weather conditions and remain unchanged for a really long time. First of all, wood modified in high temperature can be considered cheaper when it comes to preservation in comparison to a painted fence. 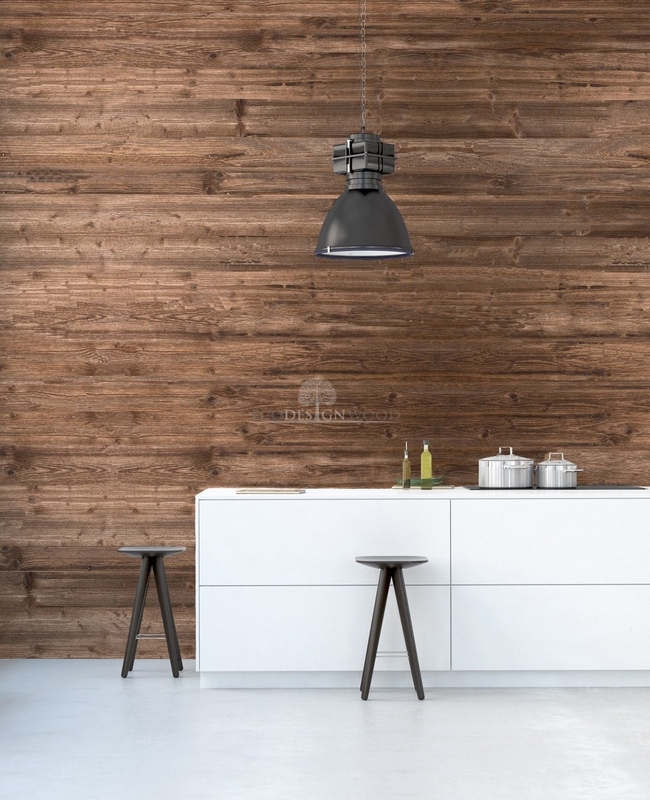 What is more, such wood is also to remain in unchanged condition longer – it is resistant to fire, insects and weather. Experts say that with little maintenance work, it can stay for 10 to 15 years. Not to mention faster construction time. We should also not forget about its unique style and attractiveness. 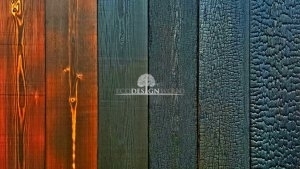 Charred wood siding looks elegant and interesting. 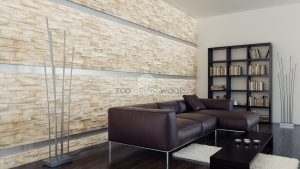 Nature lovers will definitely turn to burnt wood due to its eco-friendliness. How to make a charred wood fence? Apart from the situation that you can buy charred wood planks at local wholesales or a burnt wood distributor and this way make your own fencing, there are also ways of preparing the wood by yourself. The process is very simple. In order to burn wood, you need the following tools and materials: wood sliding (traditionally cedar planks), some combustible materials like newspapers or wood scraps, a small blow torch, waterproof gloves, water, a metallic object and a wire, some bricks. Firs of all, you need to use your bricks to prepare a kind of fire pit. The, you should take there sections of wood and place them in the way they resemble a triangle. The faces to be burnt have to be facing inwards. Next, you need to tie the pieces together so that they remain in this triangular shape. Inside the triangle, you need to stuff some paper. Now you are ready to produce your own burnt fire. Put your gloves on, start the blowtorch and set the fire to your newspapers. You can control the process and play with the amount of air getting inside the triangle. After a moment, you can just quench your wood with water. Once it is cool, you can check the results. If you wish to, you can clean the planks with a brush. Later, just apply a bit of natural oil to give your wood a desired colour. 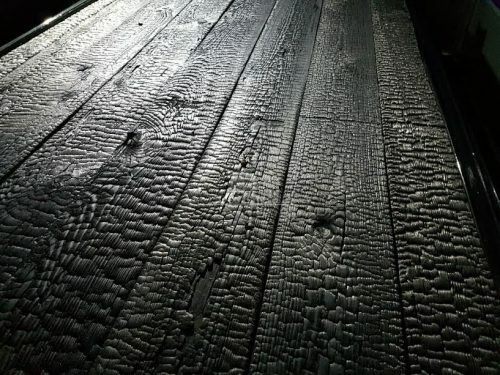 Charred, or burnt, wood looks amazing. That is why this material has been used by interior design lovers to decorate their rooms with pieces of furniture made of burnt wood. 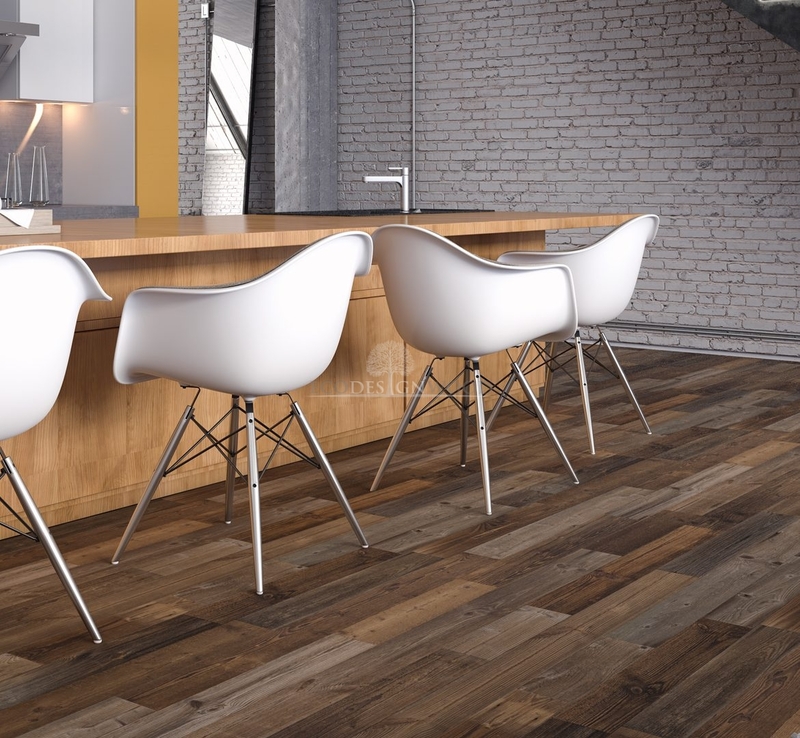 Black and curved floors or tables look extremely elegant and are not difficult to maintain. 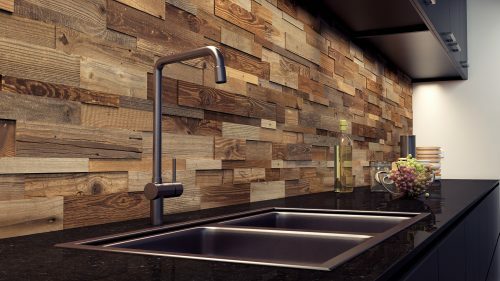 Taken from Japanese tradition of preserving wood with the use of fire, burnt wood is a perfect type of material for those who want to surround themselves with extraordinary and appealing furniture. Usually done with planks of cedar, the pieces are covered with a thin film of carbon which makes it protected from sun. In order to make charred wood, it is needed to be burnt on both sides with the use of a blowtorch. When carbon residue appears, it is immediately removed with a stiff brush and then rinsed with water. Once the wood is try, some natural oil is applied on its surface to seal it. 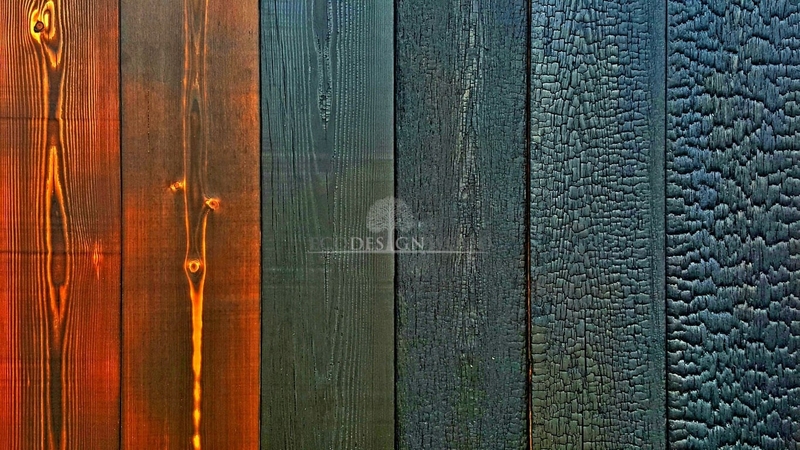 The colours of the wood depend on the type of oil used and can vary from natural wood colour to deep black. To make the shade more intense, the oil is put on a wooden plank several times. How to maintain burnt wood? Owning furniture made of charred wood has a number of benefits: the pieces are durable, aesthetic and fire, water and insect resistant. Their maintenance does not seem to be troublesome as well. If the wood is supposed to be used outdoors and will be exposed to changing weather conditions, the best option to preserve the planks is to oil them every 10 to 15 years. It is a standard period for the preservation of every type of outdoor wood. 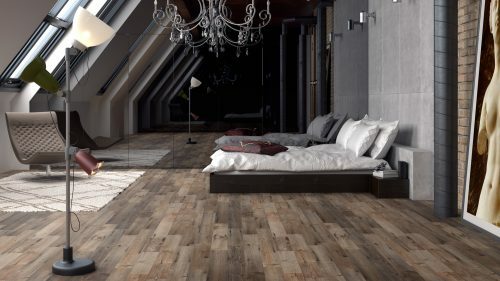 In case the wood is exposed indoors, especially if the planks are only exposed – seen and not touched – they require virtually no special maintenance. However, if you possess pieces of furniture made of burnt wood, you will need to spend a portion of time on their maintenance but the process itself depends on their use. In general, it is all about hand-sanding and wiping a bit of natural oil into its surface. If your wood has been produced with the use of very high temperature (torrefied wood or thermo-modified wood) and modified or baked in a high-temperature oven, you will need to take a special care of your pieces. During the manufacturing process, all the moisture is removed through some changes in the structure of cellulose. Generally, such wood is said to be more dimensionally stable and resistant to fungi, however it is less resistant to abrasions and scratches. 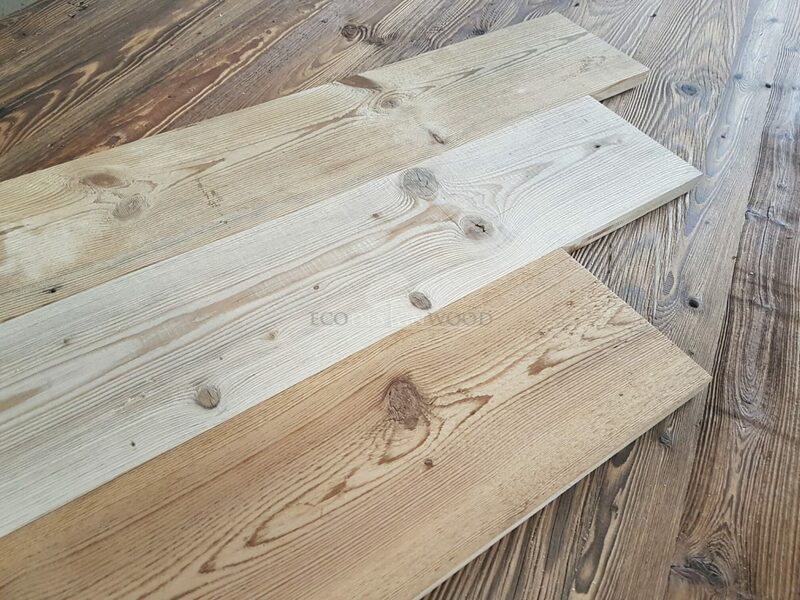 What is more, such planks cannot be maintained with the use of oils and stains after they have been processed. 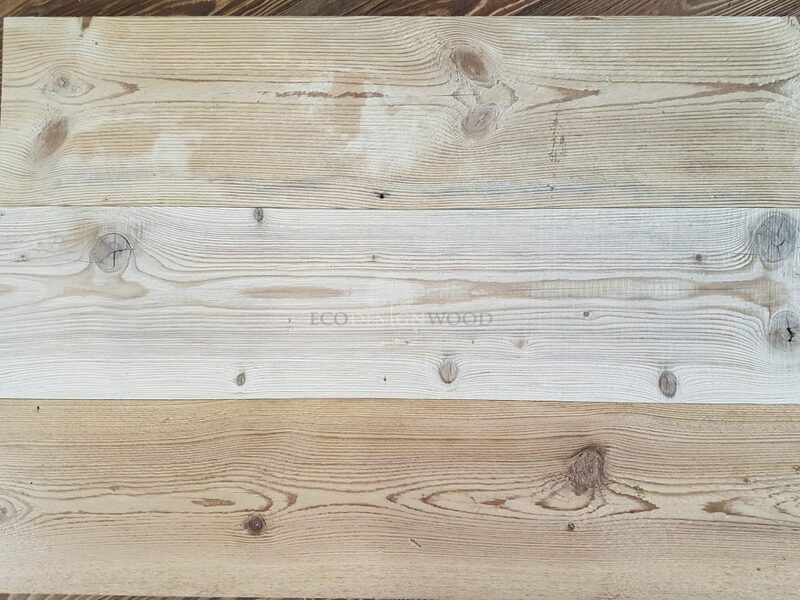 Furniture and flooring made of reclaimed wood give unique character and charm to our homes. 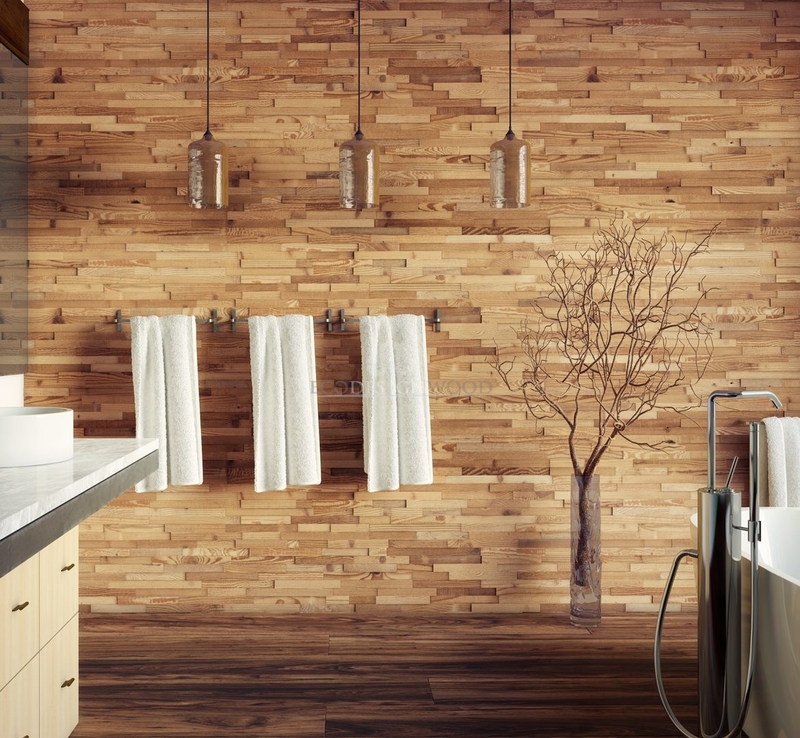 No wonder that recycled timber is getting more and more popular. However, to keep them in good condition, we need to clean them properly. Bringing history to our homes, this is what old furniture is about. Beautiful cupboards, beds and other pieces can emphasize the special character of our interiors` design or help us to uncover the narration about our family`s past. That is why, keeping them in good condition is a duty we simply cannot neglect. Old timber without cleaning looks terrible so let`s not allow for that! 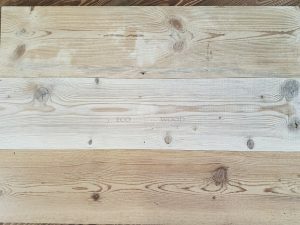 In order to answer the question on how clean reclaimed wood, we have to divide this article into two sections: one of them will be devoted to the timber exposed weather conditions, like the one coming from fence or wooden cabins. The second one will characterize the sanitizing process of recycled wood furniture. To start with the cleaning of old furniture that used to be exposed to sun and rain, you would need to have some free space and materials. The planks have to be carefully checked for some nails or any other obstacles that could damage your tools. If there are lots of tacks, you may consider to remove them: by hand or with the use of a tack puller. 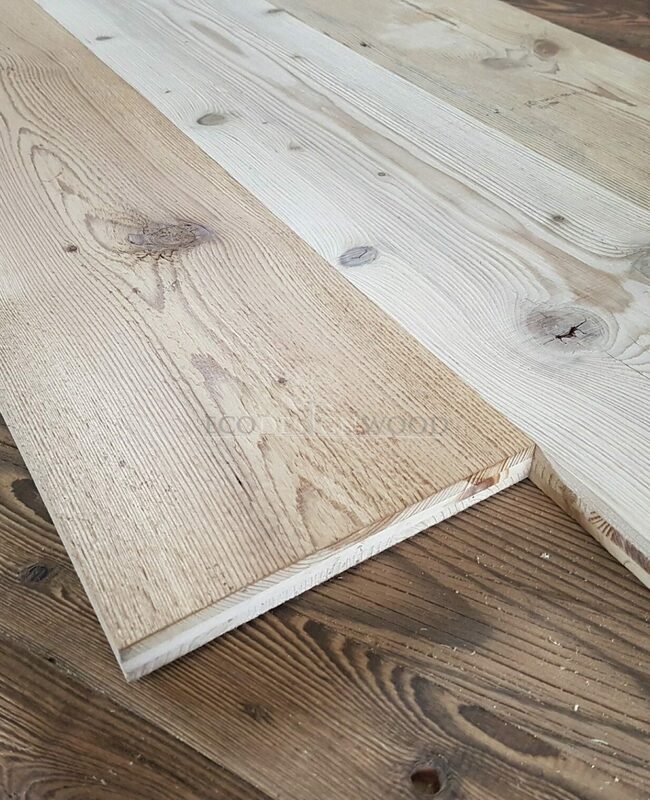 It is also good to sand the planks smooth – it will prevent you from getting slivers and help to dust them down. 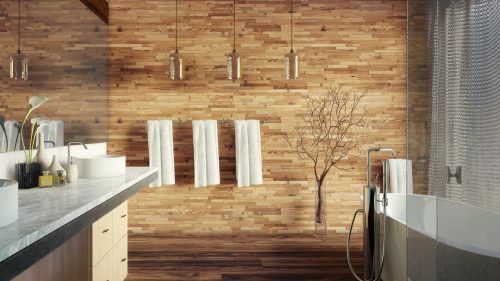 To get prepared for the cleaning of your wood, you will need to have: a bucket, a tooth brush or a grout brush, and a dishwashing detergent. Probably some space and aids to fit your planks will be necessary too. The cleaning will be processed faster on a sunny day – the wood will dry quicker and there is no risk of molds` appearance. So, now you just need to remove all the dirt from the planks with the use of your cleaning solution. If it is necessary, scrub it top to bottom and sideways. Finally, rinse the boards thoroughly a couple of times to make sure that all the cleaning solution has been removed. How to sanitize your furniture at home? In order to keep your recycled wood furniture clean, we need to make sure that their surfaces have been covered with some varnish. This layer should protect them from all the possible spills and stains. It is also helpful to remove all the stains immediately after the appear on the surface of the wood. A number of specialist recommend natural timber cleansers. One of the most effective ones is a solution combining olive oil and a bit of vinegar with water, however, this mixture works the best on surfaces that are not treated. For those ones which have been covered with a layer of varnish, it is better to use some gentle soap with water. Stylish furniture is one of the elements that cannot be missing in a modern interior. 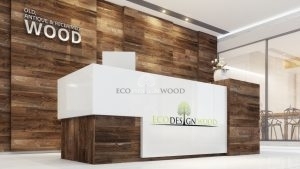 Wardrobes, tables and chairs are not only environmentally friendly but also incorporate the uniqueness and personal touch. 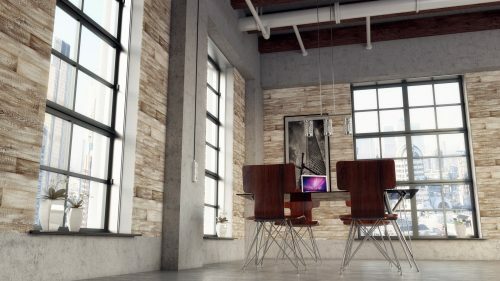 A careful Instagram or other social media follower can come across a number of photos showing interior design projects in which rooms are furnished with reclaimed furniture. Heavy tables and benches in a dining room, elegant cupboards and wardrobes for bedrooms or even bookshelves and desks made of wood that has been gathered and reused to supplement rather stark Scandinavian style of interiors or emphasize the beauty and genuineness of natural materials used to decorate wood cabins. Why don`t you have reclaimed furniture? In times when eco friendliness and eco awareness are becoming more and more popular, those of us who wish to live in a more sustainable way, each day make decisions on matters beneficial for the environment. That usually means to dispose rubbish, reduce the number of electricity and water used in everyday situations and produce less waste. We are aware of the fact that the resources given to us by Mother Earth may one day be limited to a great extent and for this reason we are more keen on stop buying new items. The idea of using reclaimed wood for the production of stylish furniture is consistent with the concept of eco friendliness as well. This material is usually processed in such a way it can be used over and over again to make a nice piece of furniture. Of course, in the process of furniture production it is important to know the characteristics of old wood as it can be very demanding. Therefore, a key part of making such items is to make sure that the treatment is up to date with all the standards and results in great durability and quality of the end product. 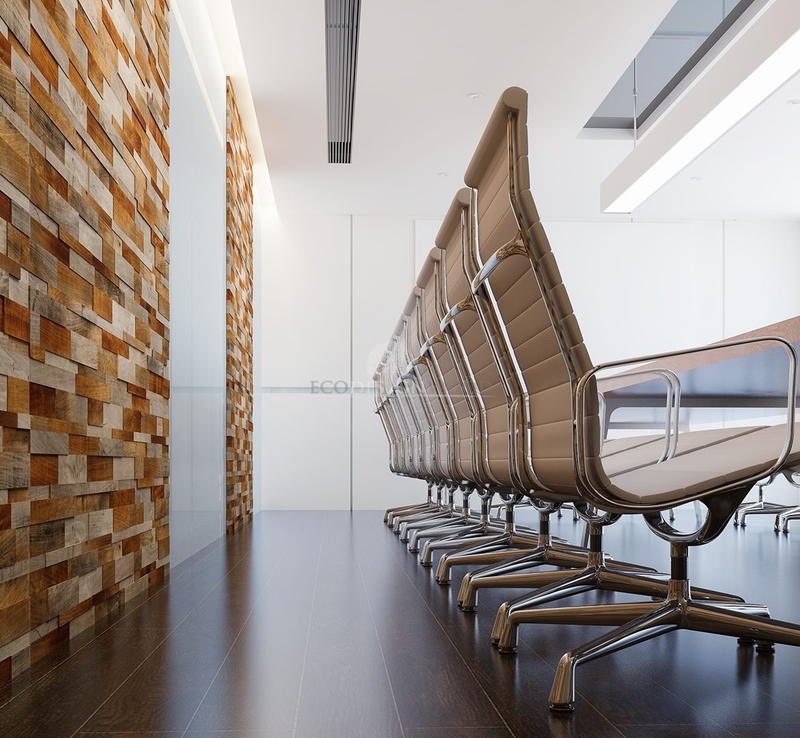 A huge benefit of recycled wood is that the material can be used to produce almost every type of furniture. Are you dreaming of a table or a picnic chair? Or maybe you need a bookcase or a wine cabinet? Pieces of furniture made of reclaimed timber can supplement private homes, offices, bars and restaurants. Such items allow to transform them into warm and welcoming places. No wonder they are getting their fans worldwide. 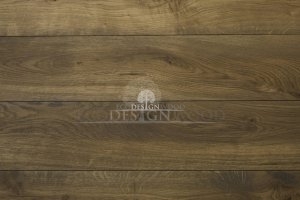 Our new products is a fusion of solid wood and engineered floor. 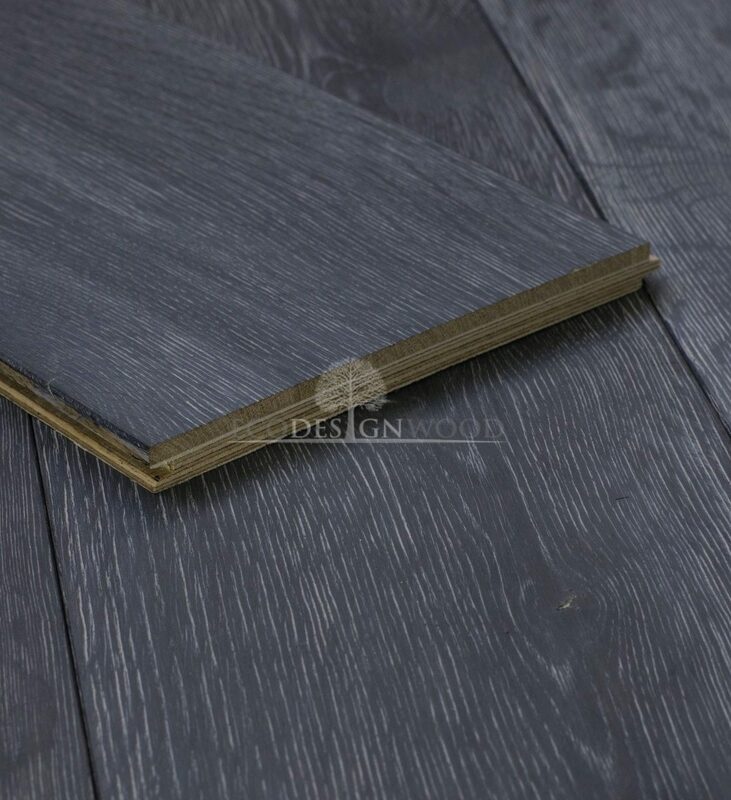 With construction similar to the our cladding panels but with stronger top wearing layer and tongue&groove connection system. Naturally aged and distressed, processed by us for durability and ease of use. 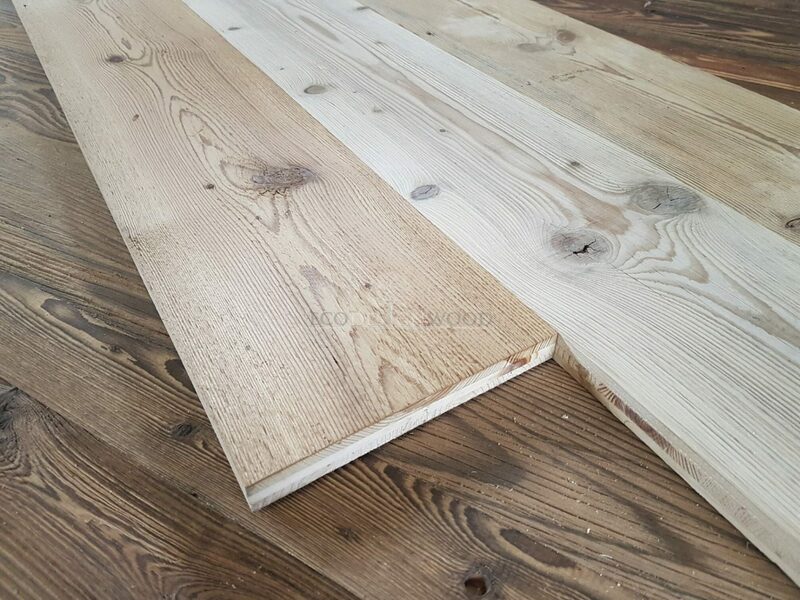 Perfect for restoration of old Edwardian and Victorian floors and for creating distressed look rustic look in new designs. 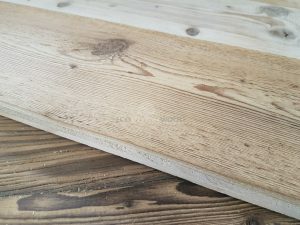 Visible knots and imperfections are the biggest advantage of this product, every single board is unique. Construction: top made with antique distressed pine or spruce. Bottom made with use of Nordic spruce. Glued with waterproof D4 glue. Four sided tongue and groove. 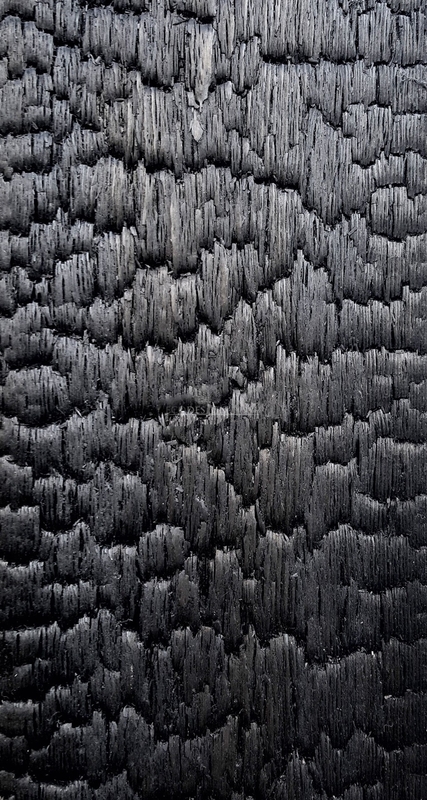 Shou Sugi Ban is an ancient Japanese cedar wood treatment. Special burning gives it remarkable look and incredible durability. Precisely charred surface of the planks acts as a preservative against weather conditions and insects. Thanks to that it had been used in ancient Japan, before other treatments were developed. Not only a preservative, but more importantly these days, a charred surface of Shou sugi Ban boards is one of the most extraordinarily looking building material. 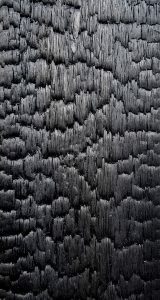 Deep black colour and remarkable texture makes it a perfect material for creating unique interior features or magnificent cubes when used as an exterior charred wood cladding.